Fifth generation Wisconsin resident, born and raised in Wisconsin's scenic driftless region. 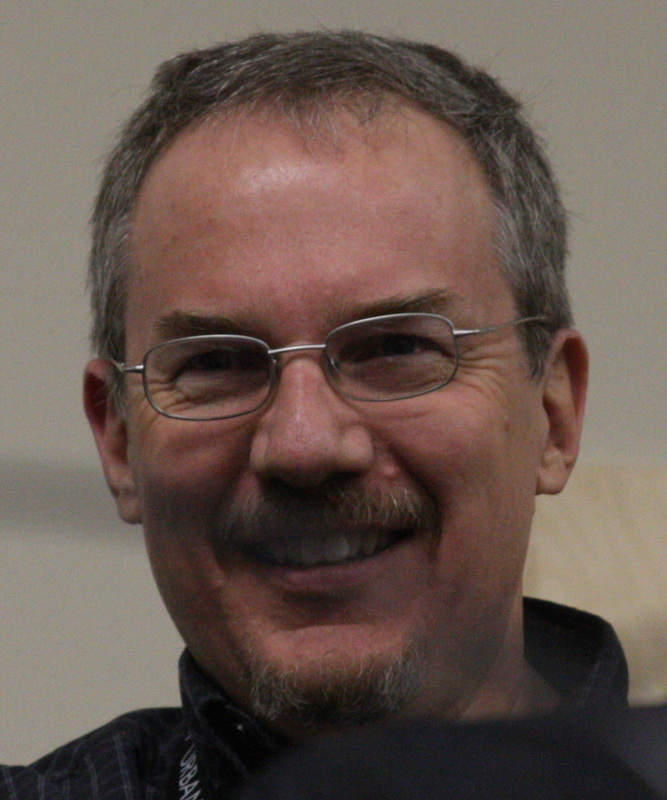 Writer and journalist: passionate about history and the Bible (hence Biblical Archaeology), as well as radio, photography, and cycling. reporting on high school sports for the local weekly newspaper, and announcing at the hometown radio station. 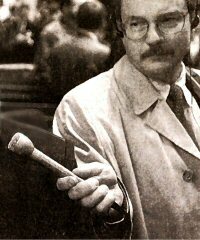 Trained in journalism at the University of Wisconsin-Madison, now based in the Madison suburb of Fitchburg. 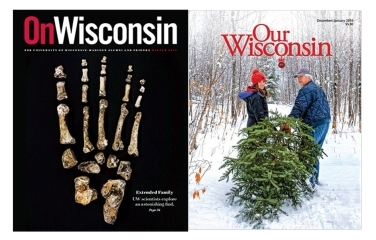 and once had articles in simultaneous issues of On Wisconsin (Winter 2015) and Our Wisconsin (December/January 2016). Most of my work online these days is done as internet editor and media coordinator for InterVarsity Christian Fellowship/USA. 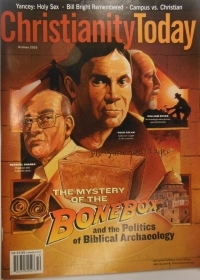 I also write and report on Biblical Archaeology and volunteer with several professional journalism organizations. Numerous other awards for radio news reporting from United Press International, the Associated Press, etc. Written for: the Capital Times, the Wisconsin State Journal, On Wisconsin, Our Wisconsin, Decision magazine, and Radio World.